Prominent & Leading Manufacturer from Ludhiana, we offer Forged U Bolt, Round U Bolt, Mild Steel U Bolts, Forged Semi Round U Bolt, U Bolts and U Bolt. 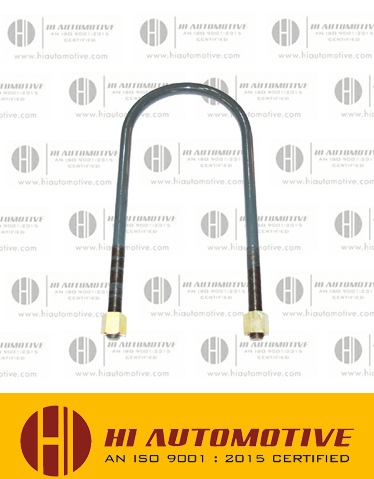 In order to cater the variegated demands of our clients, we are offering an excellent quality range of Forged U Bolt. We are successfully meeting the varied requirements of our clients by providing the best quality range of Round U Bolt. With an objective to fulfill the ever-evolving demands of our clients, we are engaged in offering a wide assortment of Mild Steel U Bolts. Being a leader in the industry, we are engaged in offering a qualitative range of Forged Semi Round U Bolt to our customers.